This is the land value only. Excellent location for development. Close to Valley Blvd and Temple city Blvd. Many development are going on. Close to Frwy priced to sell. Driving Directions: Cross Streets: S/Valley E/Temple City Bl. 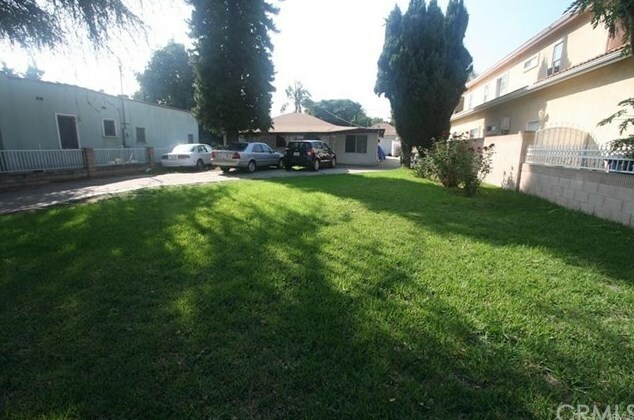 3827 Brookline Avenue, Rosemead, CA 91770 (MLS# WS19086350) is a Lots/Land property with a lot size of 0.1722 acres. 3827 Brookline Avenue is currently listed for $548,800 and was received on April 16, 2019. Want to learn more about 3827 Brookline Avenue? Do you have questions about finding other Lots/Land real estate for sale in Rosemead? You can browse all Rosemead real estate or contact a Coldwell Banker agent to request more information.